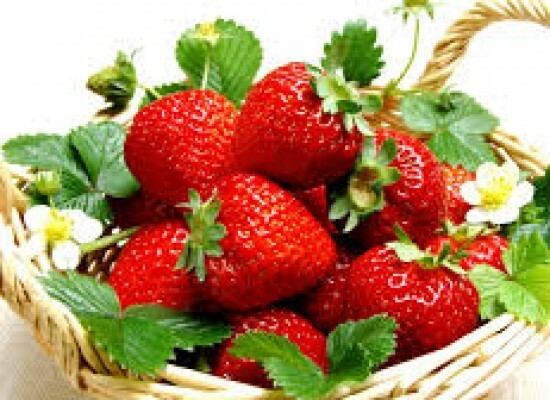 It’s held 40 day before Ester and is super-wild four day extravaganza. It ends on a day called ‘Fat Tuesday’, which comes before ‘Ash Wednesday’, that is the start of Lent. 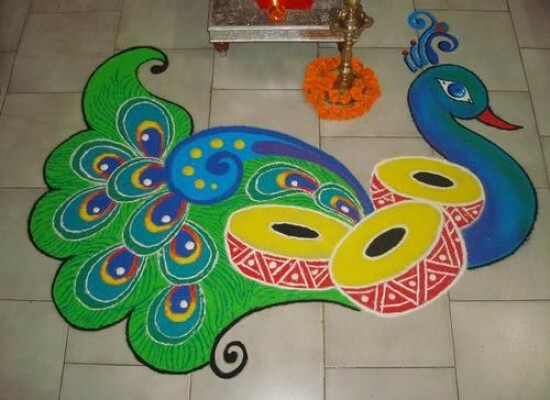 The festival is celebrated in the month of February which is the hottest month of the year. We see the city’s temperature rising during this time, literally and metaphorically too! The Greeks and Romans celebrated the arrival of spring with a grand party. 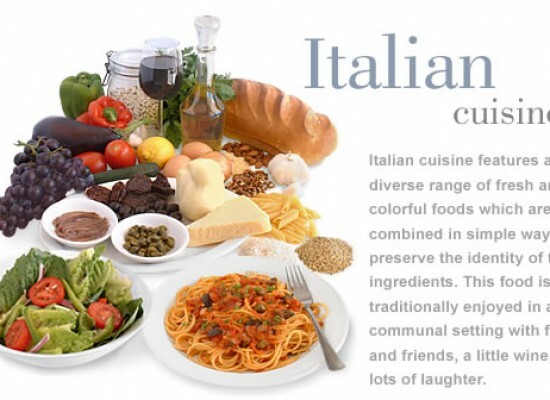 The festival’s history can be traced back to the age old tradition of the Greeks and Romans. 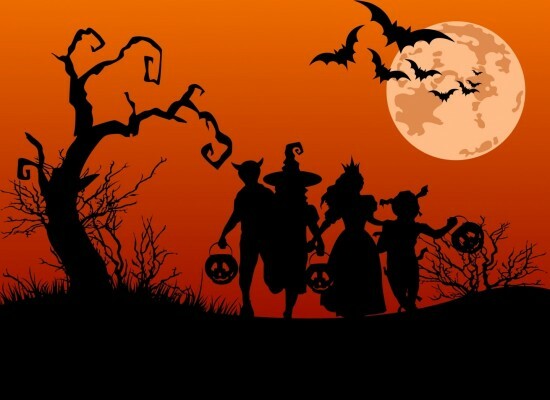 The traditions were carried to the New World in the 1700s by the Portuguese. A festival called “Entrudo” is when people throw water, lime and food at each other. 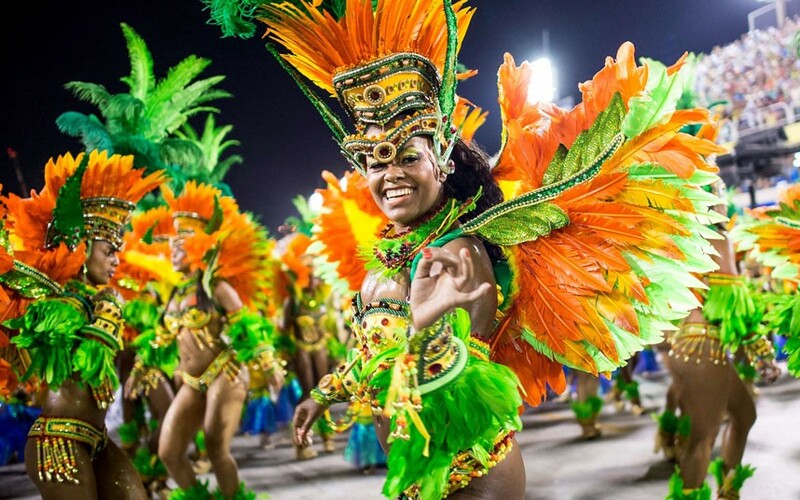 The Carnival as we know it today has evolved with time. 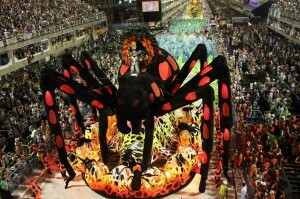 Huge street parades with people revelling and dancing are the best part of the Carnival. 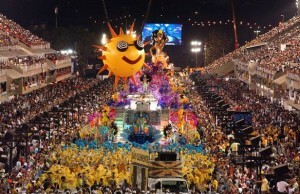 A lot of bands and orchestras entertain the people with Samba music. 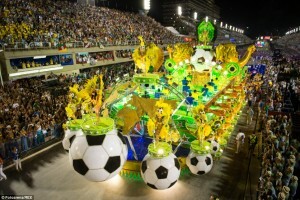 The Samba Parade is the most awaited and the most interesting part of the Carnival. 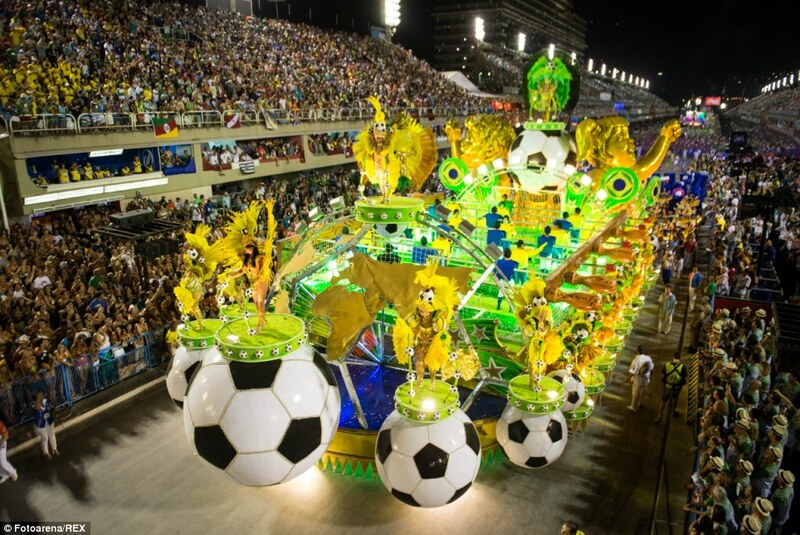 It is actually a competition between the odd 200 Samba schools of Rio..
Sambodromo is the stadium where the Carnival is celebrated. The audience witness an enthralling competition between Rio’s Samba schools and they are judged based on their elaborate costumes, dances and music. 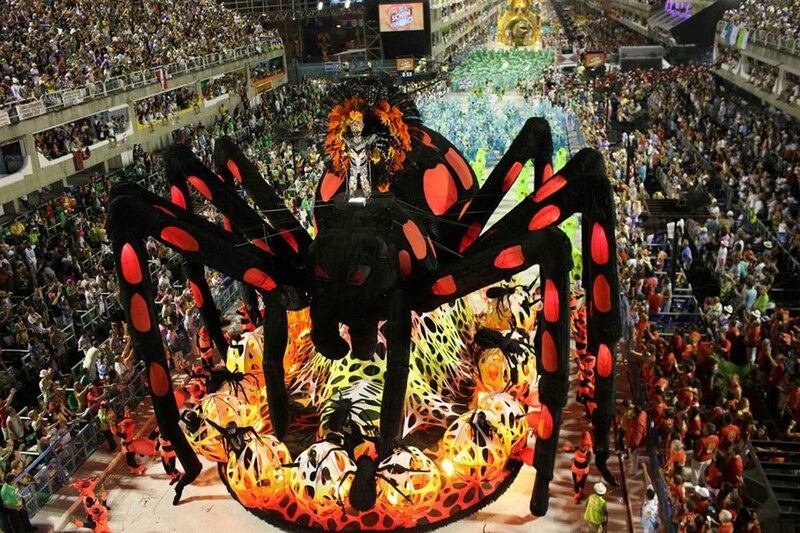 £3 million and more are spent on the outfits and preparations of the Carnival. The dance schools are formed from a majority of people from the city’s slums. 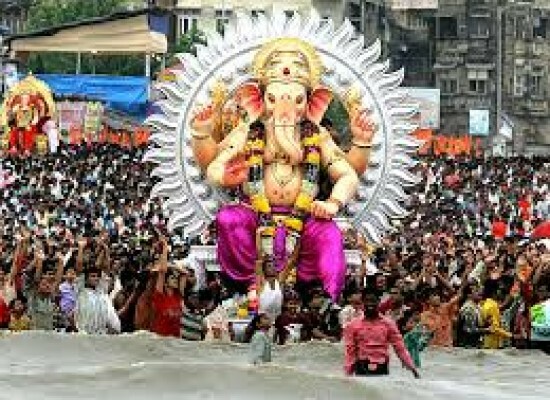 Around two million people attend the festival each year. The mayor of Rio inaugurates the festival each year where he hands over a huge gold and silver key to the Fat King, Rei Momo. The festivities begin much before the actual Carnival starts. Actually, Rio is a result of months of preparation and hard work. Small local parades that are called ‘blocos’ happen across the city and attract thousands of people. A ‘Pee Patrol’ is appointed to catch hold of the people who urinate on the streets. The funny thing is that this happens even after 17,000 portable toilets are installed around the city. 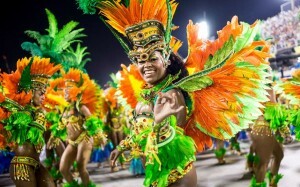 25,000 jobs are created because of the carnival and around £420 million of revenue is generated by the hotels and bars. 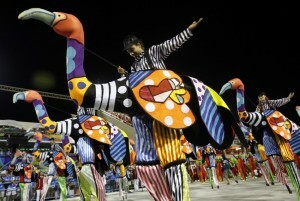 Celebrations of the Carnival are held in Sao Paulo, Olinda, Manaus and Porto. 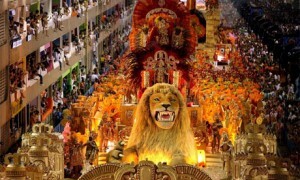 Each year, this greatest and the most magnificent Carnival on Earth attracts celebrities like Jennifer Lopez and PSY. The Dairy Industry-Not so White!